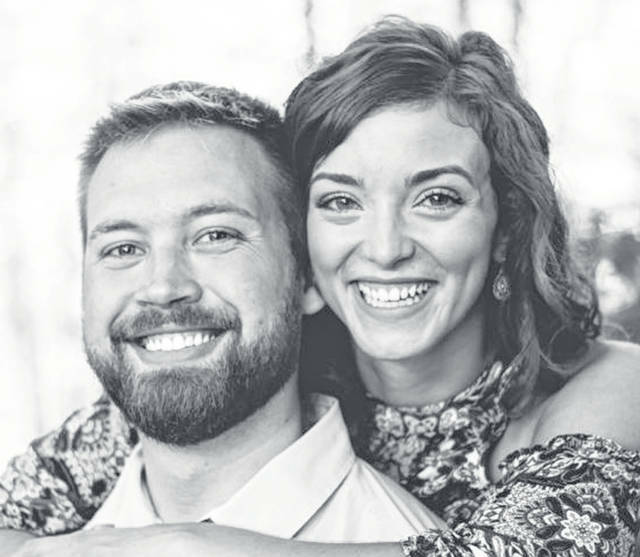 RALEIGH, N.C. — Elleah Michelle Cooper and Joel Andrew Meyer, both of Raleigh, North Carolina, have announced their engagement and plans to marry, May 11, 2019, in the St. Rmy Catholic Church in Russia. The bride-to-be is the daughter of Charlotte Kennedy Cooper and Michael Cooper, both of Botkins. She graduated from Botkins High School in 2012 and earned a Bachelor of Science in Nursing from Bowling Green State University in 2016. She is employed by Duke Health in Raleigh as a same day surgery registered nurse. Her fiance is the son of Linda and Andy Meyer, of Russia. He is a 2011 graduate of Russia High School and a 2015 graduate of the Ohio State University where he earned a bachelor’s degree in operations management and logistics management. He is employed by Cardinal Health in Durham, North Carlolina, as a Lean Six Sigma Black Belt.